May the Best Wines Win! 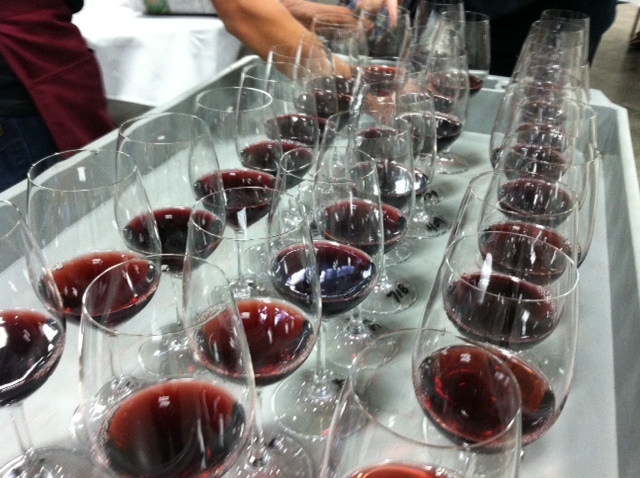 The 2012 Central Coast Wine Competition is officially underway. The judges have arrived, the flights are prepared and the wines are being delivered for expert inspection. To learn more about the judges, visit the Judges tab. More updates to come as the day progresses.